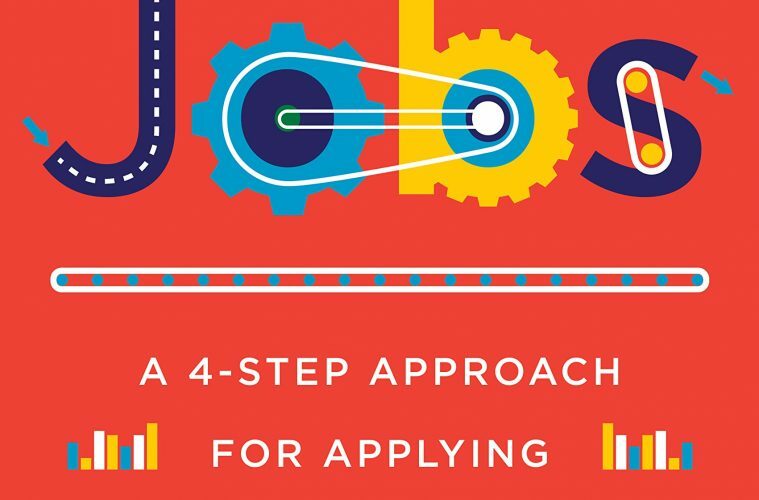 By @SimonCocking review of Reinventing Jobs: A 4-Step Approach for Applying Automation to Work, available here. How do we stay on top of technological trends as work and automation continue to evolve? Work and human capital experts Ravin Jesuthasan and John Boudreau present leaders with a new set of tools to answer these daunting questions. Transcending the endless debate about humans being replaced by machines, Jesuthasan and Boudreau show how smart leaders instead are optimizing human-automation combinations that are not only more efficient but also generate higher returns on improved performance. Based on groundbreaking primary research, “Reinventing Jobs” provides an original, structured approach of four distinct steps–deconstruct, optimize, automate, and reconfigure–to help leaders reinvent how work gets bundled into jobs and create optimal human-machine combinations. Jesuthasan and Boudreau show leaders how to continuously reexamine what a job really is, and they provide the tools for identifying the pivotal performance value of tasks within jobs and how these tasks should be reconstructed into new, more optimal combinations. This is a topical book for certain. It follows a good progression from what aspects of your job are likely to be automated, to what (on earth) you then do about it too. It is written in an accessible and readable way, which has not been true of all books in this genre, aimed at the wider and more general reader too. As mentioned in our own TEDx talk we humans are not great at assessing how soon some elements of automation may actually come to pass. Things seem to be continuing along as normal, and then, suddenly, bam! Your company is laying off 1000 or 20000 people in areas where their jobs can now be done more efficiently by machines. This may sound a little alarmist, but if anything is routine, replicable and potentially dull drudge work, then why not automate it. Also what has tended to happen so far is that AI and robots tend to do the lower end work, pushing humans further up the value chain to do more interesting, challenging, edge case work. IE let the AI do the 90% mundane tasks and keep the human around those cases that are less clearcut. There are some useful tips in this book, such as how to deconstruct your job, to identify which areas you should be upskilling on, and which parts you should accept as being done in the future by machines. They also include a personal career tool to help guide you in this process too. This is a book that it well worth reading if you are aiming to future proof your future employment prospects. Who knows it may even give you the opportunity to actually do more of what you love and less of what you hate? Maybe the future isn’t so bleak afterall?